Misheard lyrics (also called mondegreens) occur when people misunderstand the lyrics in a song. These are NOT intentional rephrasing of lyrics, which is called parody. 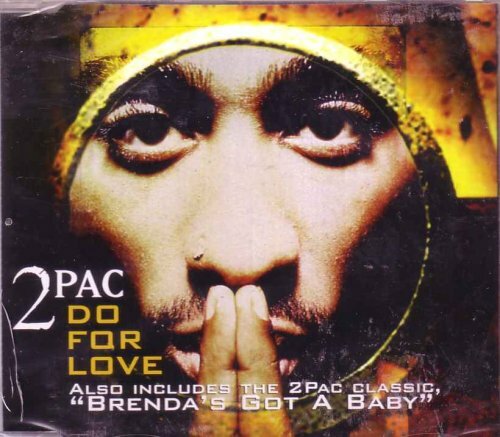 This page contains all the misheard lyrics for California Love that have been submitted to this site and the old collection from inthe80s started in 1996. For more information about the misheard lyrics available on this site, please read our FAQ. California, don't start a party. California, knows how to party. 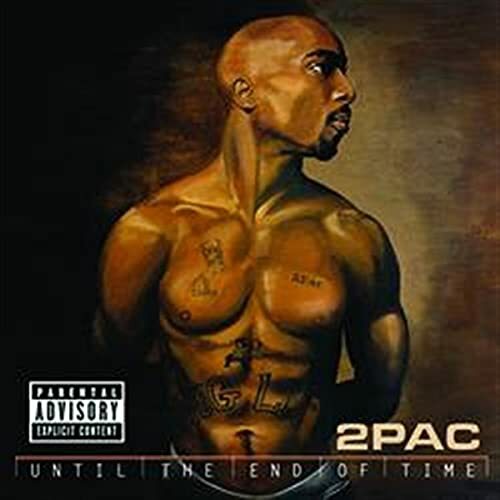 2pac featuring Dr. Dre and Roger Troutman's, "California Love"
California, knows how to potty. California, knows that I farted. California, no doubt about it. 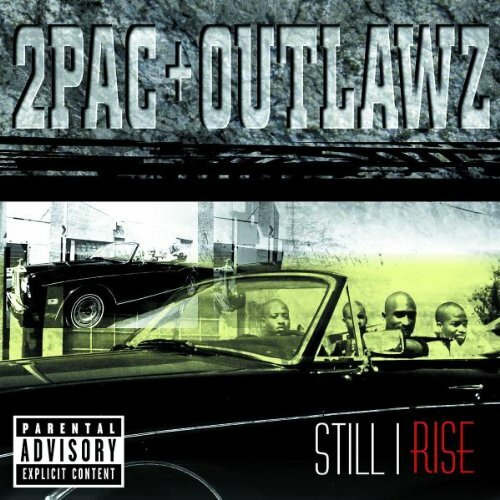 2pac featuring Dr. Dre's, "California Love"
California knows how to party. Keep it right here, keep it right here. In the city of you know whats. In the city of good ol' Watts. Diamonds shinin', lookin' like a Rob Liberace. Diamonds shinin' lookin' like I robbed Liberace. Pull my finger, and feel the same way. Throw up a finger if ya feel the same way. We in that sunshine state with a bars never empty. We in that sunshine state where the bomb a** hemp be. We in that sunshine state with a bomb a** century. We in that sunshine state with a bomb a** hemp beat. We in that sunshine state with a bomb and century. With a bomb a** hemp beat. Where the bomb a** hemp be.